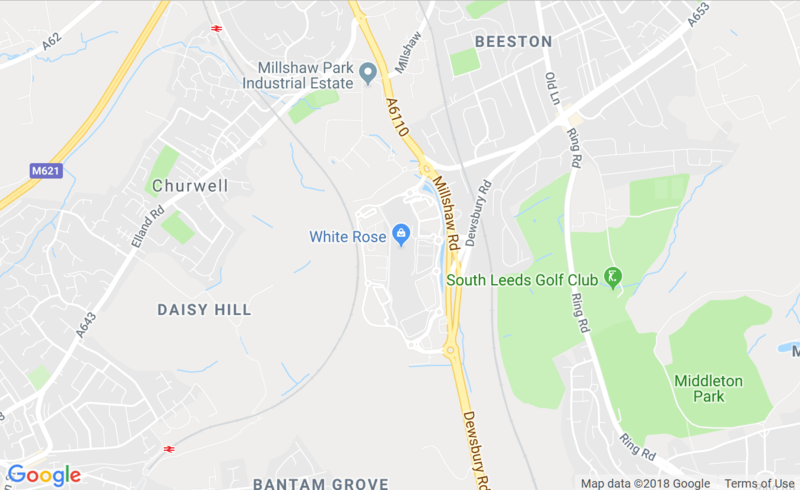 Here at White Rose we have over 50 retailers who now offer a click & collect service, enabling you to collect all your purchases under one roof and enjoy the flexibility to shop how and when you like, while having the convenience of our location and free parking. This presents a great opportunity to pick up all your click and collect purchases at the same time and in one place, giving a helping hand at busy times such as Christmas, birthdays or any other special event. Please also refer to the Amazon Locker service at White Rose or our Collect+ service provided by GT News. Please refer to each retailer’s website for further information about their individual service.